Do you feel embarrassed when you smile? Do you hide your discoloured teeth? Being able to smile freely and confidently can positively affect our personal and professional lives. 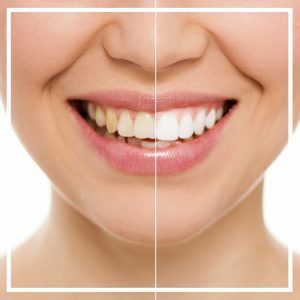 Thorpe Lea Dental offer a range of non-invasive teeth whitening options to suit you. Teeth whitening effectively treats discolouration, leaving you with beautiful teeth that are many shades whiter!